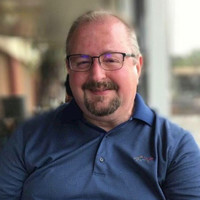 While Apple TV owners are aware that their little set-top box that could is a great way to watch movies, television shows, and other content, they may not be aware that the device is also a great device for game players. In this article we’ll share 10 of our favorite Apple TV games. They run the gamut from pure arcade action to puzzles, to party games. Some of them are great for parties, while others are best suited for solitary play. 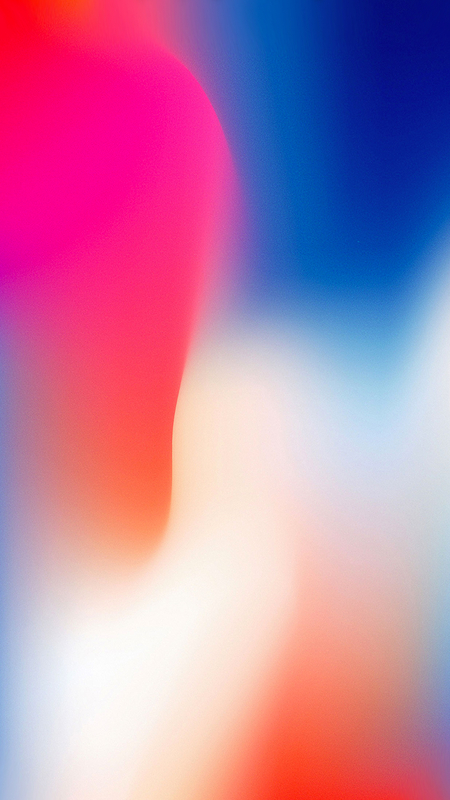 You may already be enjoying these games on your iPhone or iPad, and if so, you’ll likely be able to play them on your fourth or fifth generation Apple TV at no extra cost. Other games may cost a few bucks up front, or have “convenient in-app purchases” available. Also, while all of these games are playable using the Apple TV Remote, most will be more enjoyable if you use a Bluetooth gaming controller. 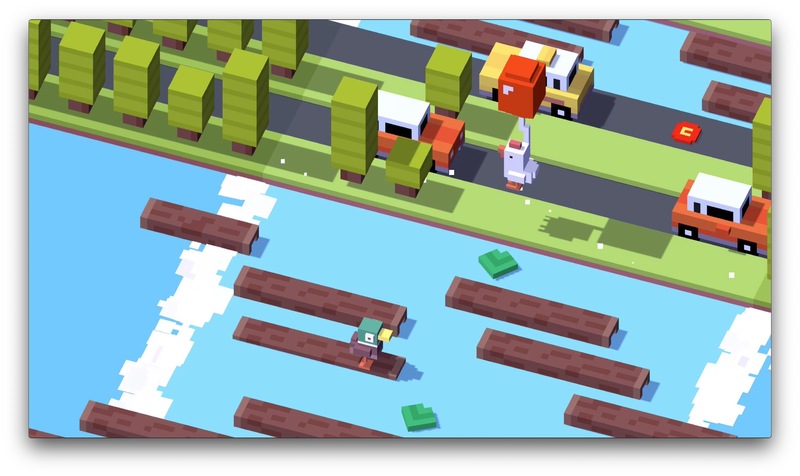 Crossy Road is one of the most popular games available on the Apple TV and iOS devices, with over 200,000,000 downloads. Why did the chicken cross the road? Because you’re guiding it with your Apple TV remote or a Bluetooth joystick, that’s why! If you’ve ever played Frogger, you’ll quickly pick up on the gameplay in this modern version of an arcade classic. Crossy Road is free, in the tvOS App Store. I’m not sure I even need to explain what this Sega Genesis classic is all about, but just in case you’re new to the scenes, here goes. Race across seven classic zones as Sonic the Hedgehog. Run and spin through loop-de-loops as you collect rings and defeat enemies on your mission to save the world from the evil Dr. Eggman. Yep, that pretty much describes it! While you can play this one using your Apple TV Remote, you might want to use a game controller, it’ll be easier to control this speedy little guy. 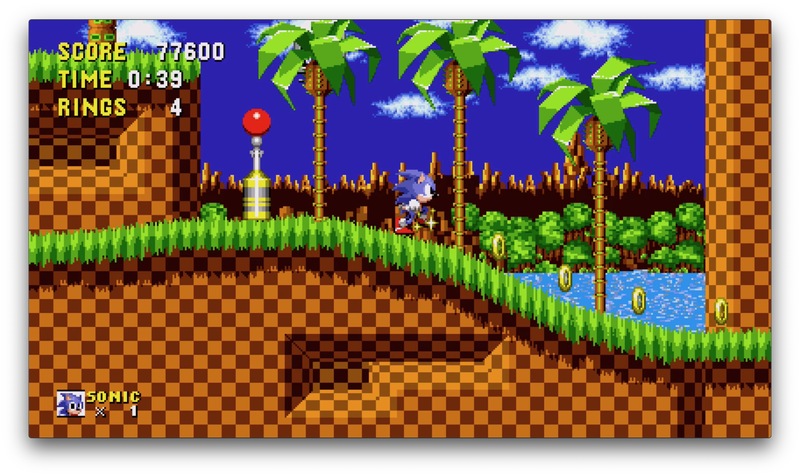 Sonic the Hedgehog Classic is free, with in-app purchases, in the tvOS App Store. 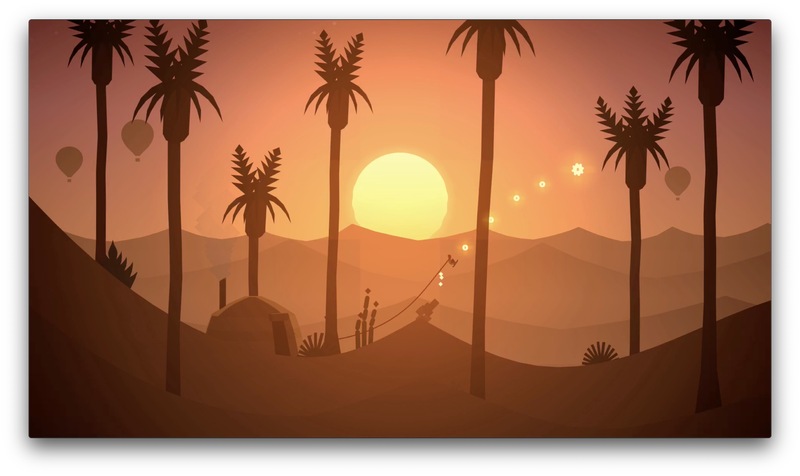 Alto’s Adventure is one of the most beautiful games ever made for the Apple TV or iOS devices. The game has won various awards, and is one of the most popular games released in recent years. 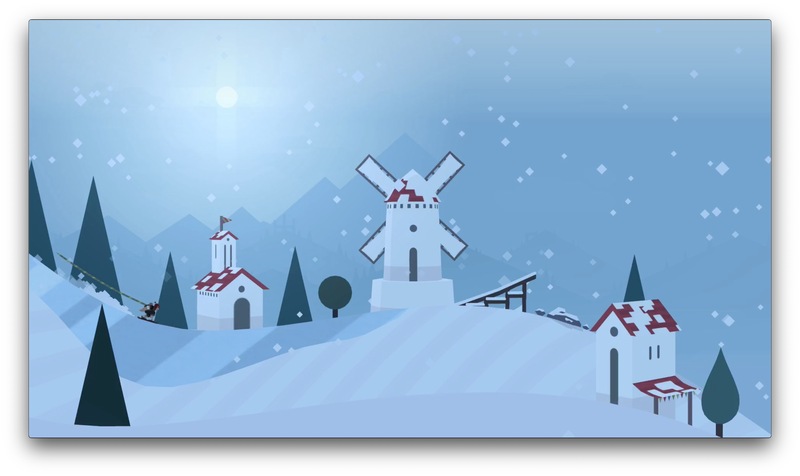 Alto’s Adventure is $4.99, but that’ll buy it for your iOS devices as well as your Apple TV. The game is available in the App Store. Alto’s Odyssey is on sale for $4.99 at the time of this post, and buys the game for both your Apple Tv and your iOS devices. It’s available in the App Store. 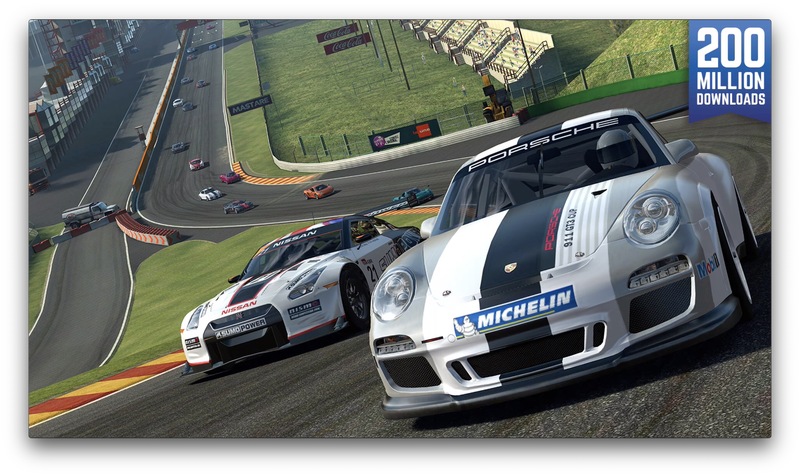 Real Racing 3 is one of the most realistic racing games available for the Apple TV today. While you can play it using your remote, you might find it’s easier to control your ride by using a bluetooth game controller. Totally your call, lead foot. Real Racing 3 is free, but offers in-app purchases. Get it here. Jetpack Joyride has the word “Jetpack” in the title. Do I really need to say more to entice you? I thought not! 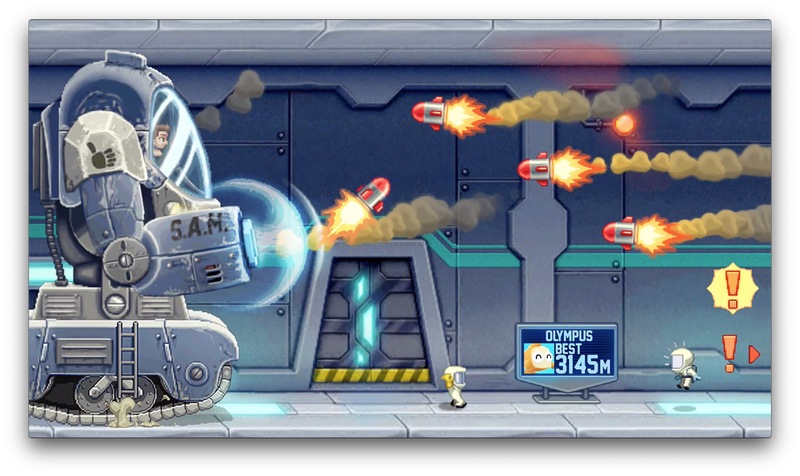 Jetpack Joyride is a free download, but offers the usual in-app purchases available for games of this type. Available for Apple TV and iOS devices, in the App Store. 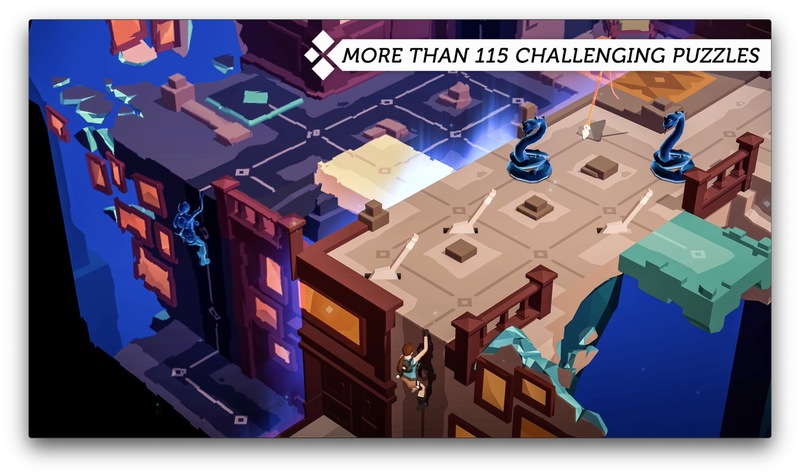 Lara Croft GO was named Apple’s iPhone Game of the Year 2015, and the Apple TV version is proving to be just as popular. Lead tenacious Tomb Raider Lara Croft through a turn-based puzzle adventure. Lara Croft GO is $4.99, and also offers in-app purchases. It’s available for the Apple TV and iOS devices in the App Store. If you play HQ – Live Trivia Game Show, you’ll have a chance to win cash prizes. You’ll be playing against millions of other players though, so set your expectations for victory accordingly. HQ Trivia is the wildly popular live game show where you can win real cash prizes. Every day, tune into HQ to answer trivia questions ranging from easy to hard to savage, and see if you have what it takes to win cash. Make sure you turn on push notifications so you’ll never miss the live shows, and your chance at the money. Invite some friends to join the fun- if they use your code, you’ll get extra lives. 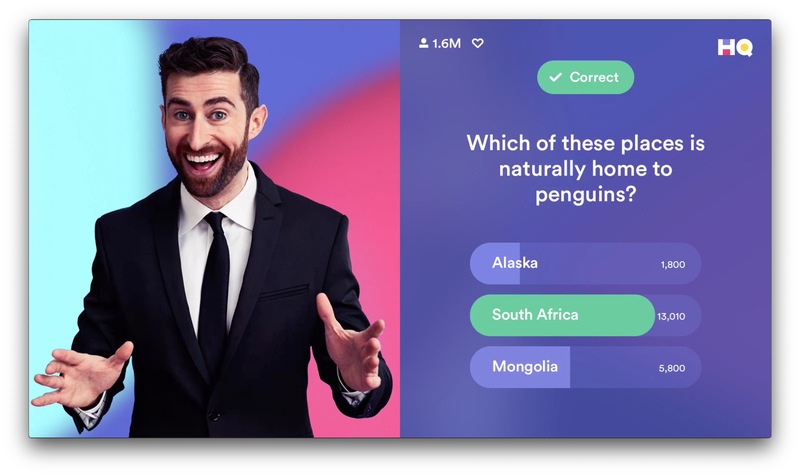 HQ – Live Trivia Game Show is free, and also has in-app purchases. It’s available for Apple TV and iOS devices, in the App Store. 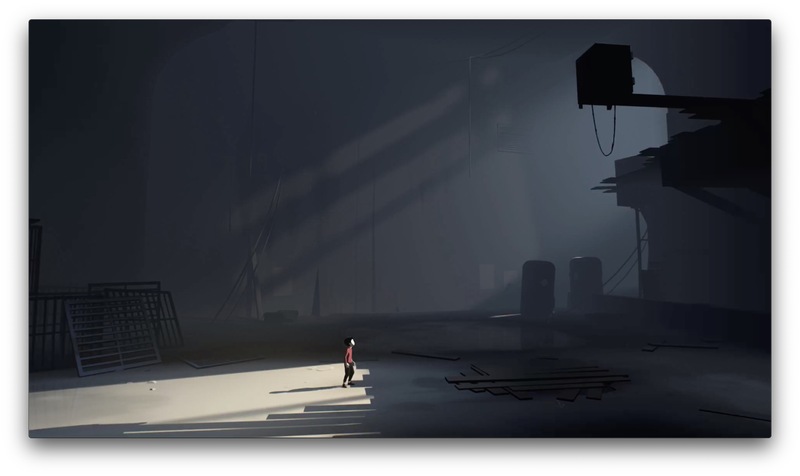 Playdead’s INSIDE is a dark and moody game from the developer of LIMBO. That’s should give you a good idea of the gameplay. The screenshot shows you what kind of game to expect. It’s free for both Apple TV and iOS devices. Get it in the App Store. If you’ve ever look for Waldo, you’ll like this one, as it’s “Where’s Waldo” taken to a whole new level. 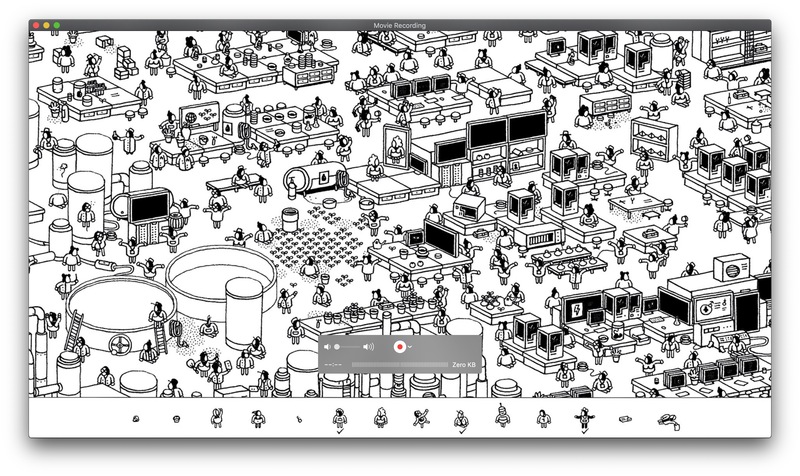 Hidden Folks is $3.99, and is available for the Apple TV and iOS platforms. Get it here. 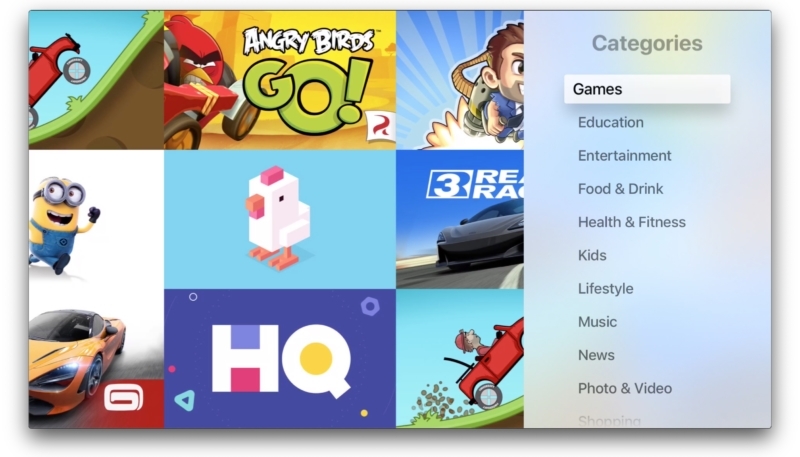 Now that you know the best Apple TV games to download, you might also want to learn about these hidden Apple TV tricks and features.